Yes, it has been a craze lately. It is easy to download as an application to your phone and in Google Chrome. 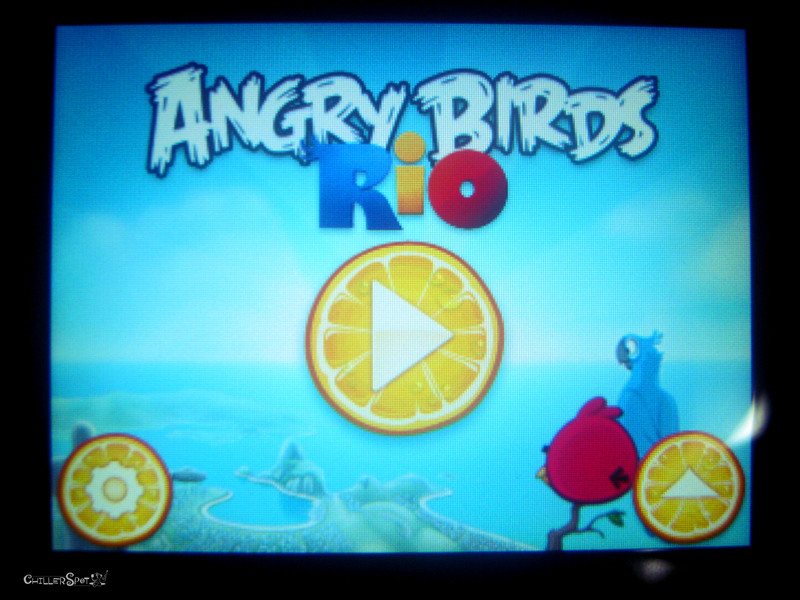 I was not a fan before but when I had my Android phone I tried to download it and I spent most of my nights playing Angry Birds Rio another version of the famous Angry Birds. I love hitting the monkeys than the pigs with huge heads. The music in Rio is also upbeat and festive. You can really feel the Brazilian hype. I am happy I decided to download it as it was really a fun and worthwhile game. I never stopped until my phone’s battery usage reached to 100%. I know I am kind of a late bloomer in playing this game but as what the saying goes it is better late than never. I am glad I was able to play it and enjoyed all its different versions. It is not just a game as it also makes you think — a good way to enhance your logical side. Kudos to its makers, now I am a bit inspired to be a programmer once again.